Park City begins the seven month process of developing the conservation easement for Bonanza Flat. 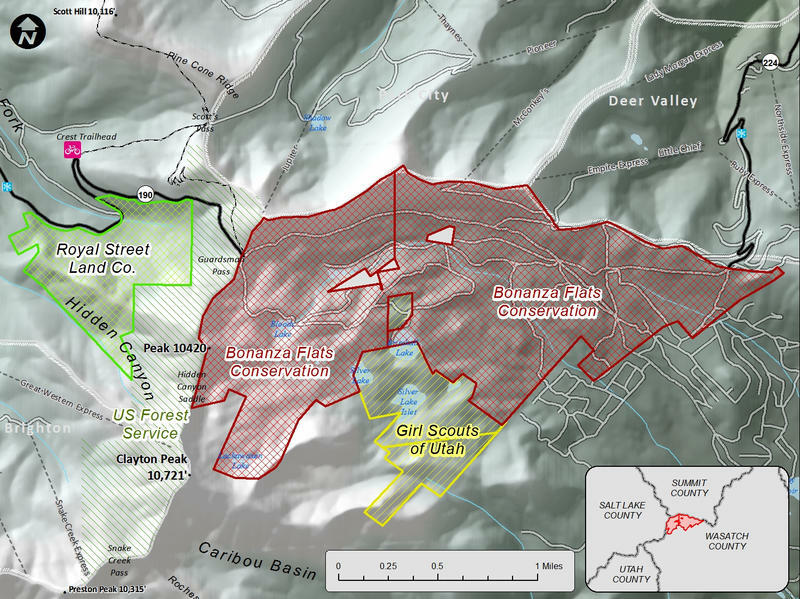 Park City continues with its planning for the future of Bonanza Flat – the more than 13-hundred acres it purchased in June. A meeting was held recently with their so-called technical partners. Members shared their thoughts on everything from how the land will be accessed by the public to trails and dogs. KPCW’s Melissa Allison reports.